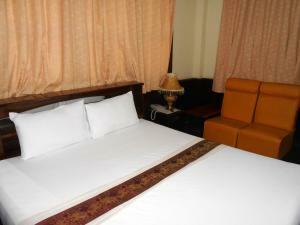 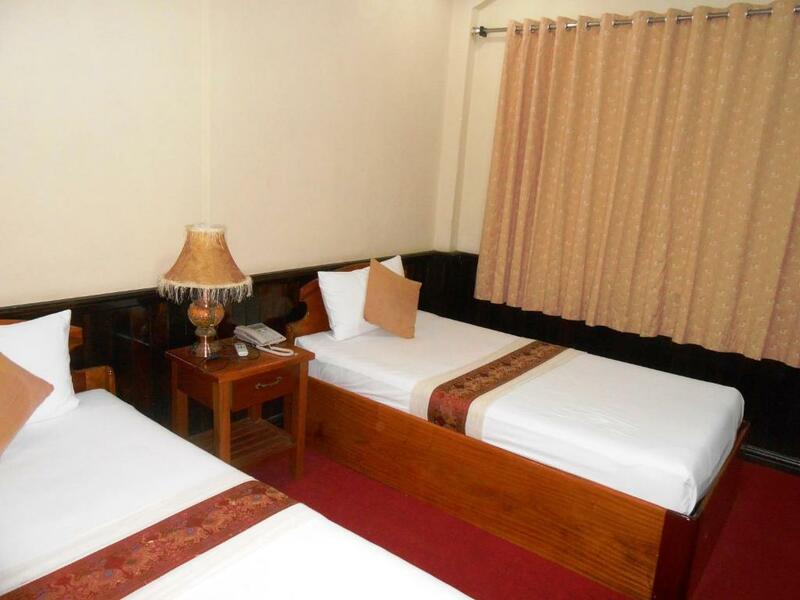 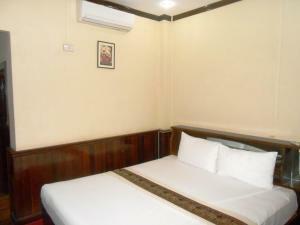 Somchit Chaleunxay Hotel is a 10-minute walk from Savanhchai Market. 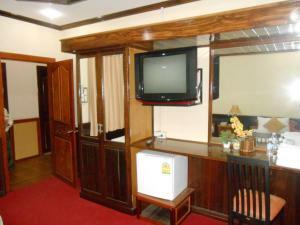 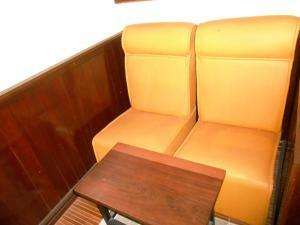 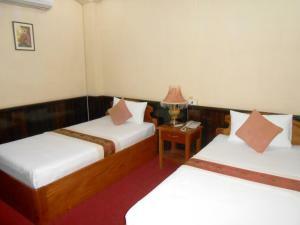 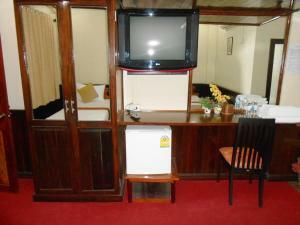 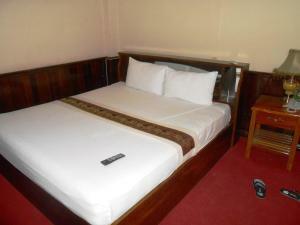 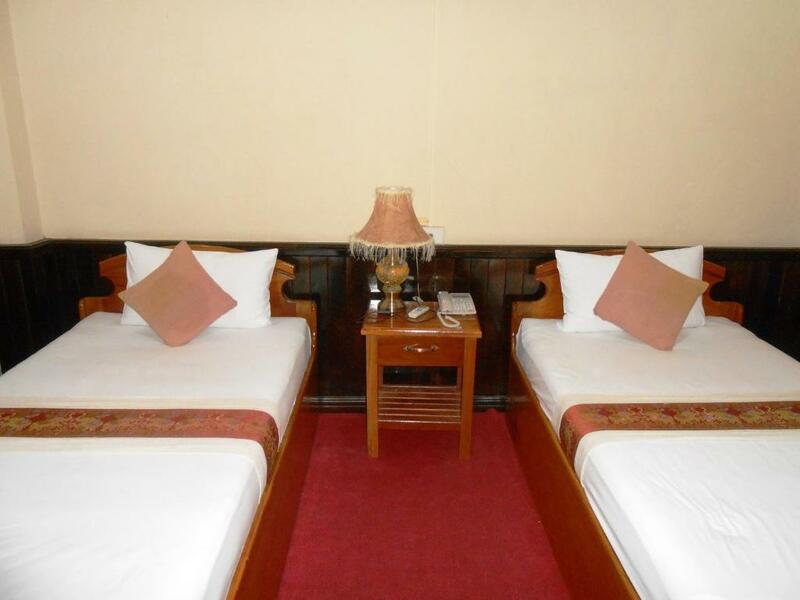 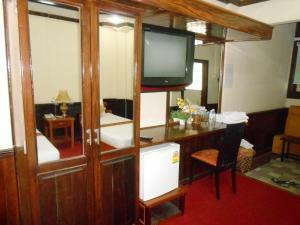 It offers comfortable rooms with air conditioning and free Wi-Fi. On-site parking is possible. 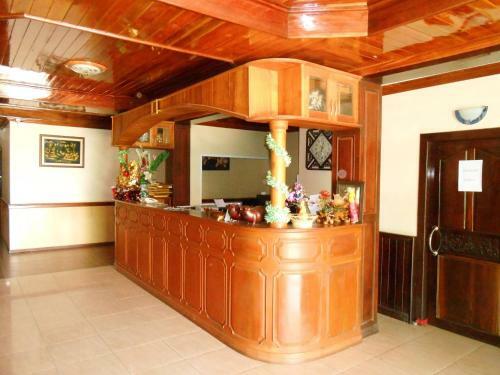 Somchit Chaleunxay Hotel is located 7 km away from Savan Vegas Casino. 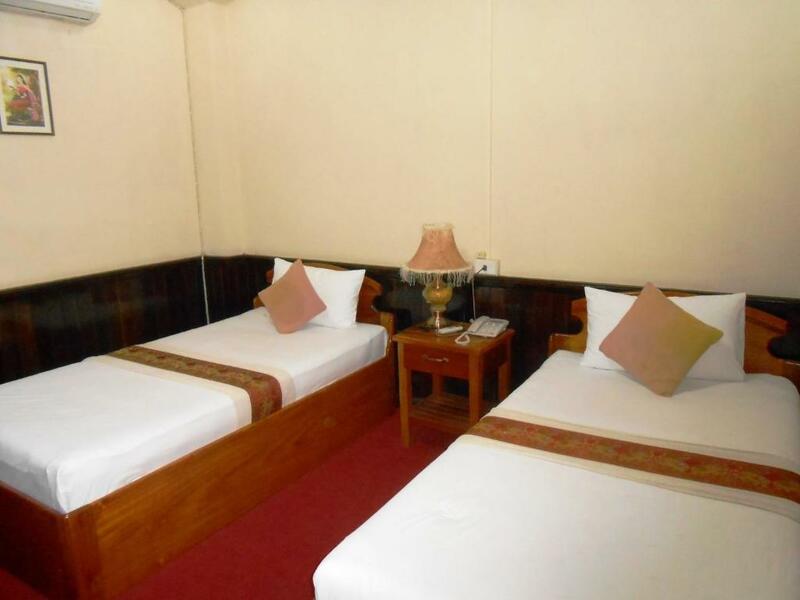 Savannakhet Airport is a 20-minute ride away. 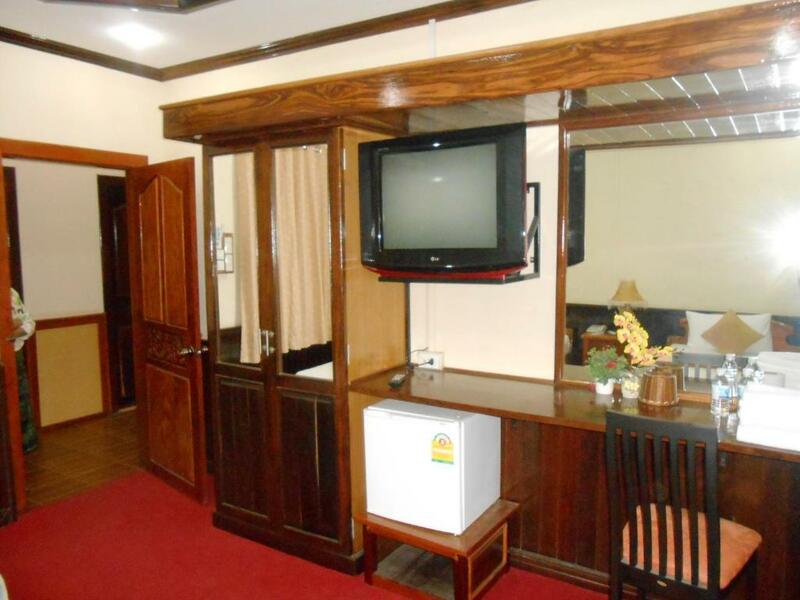 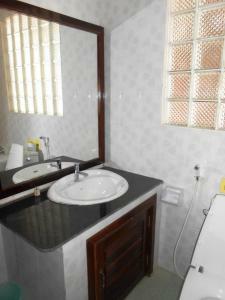 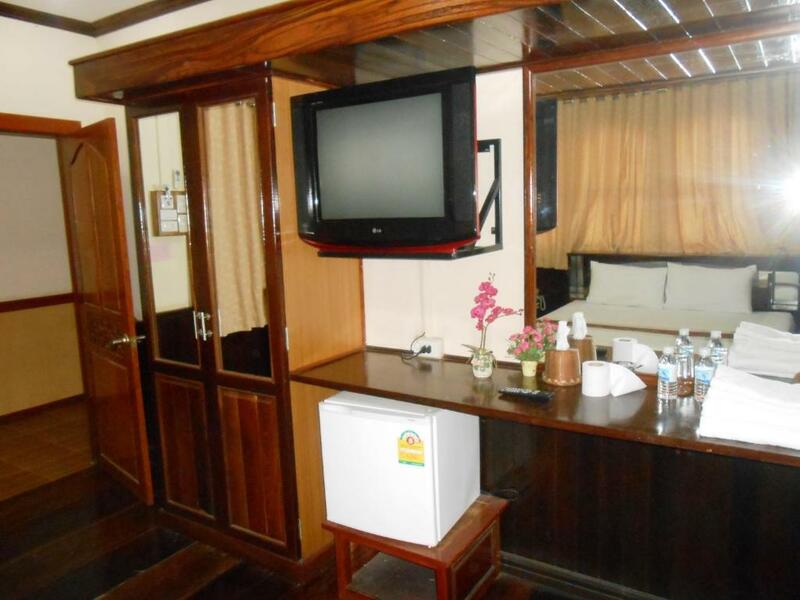 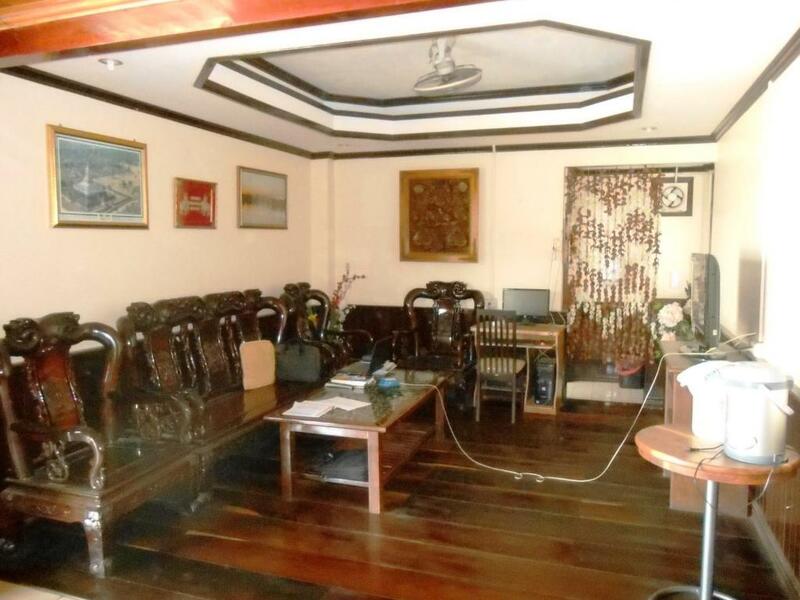 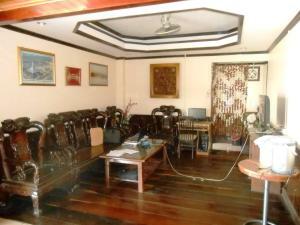 All rooms are simply furnished and have a TV and a refrigerator. 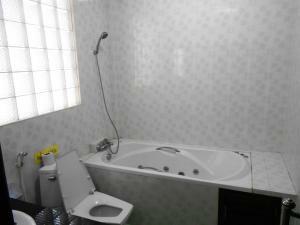 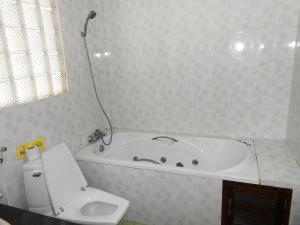 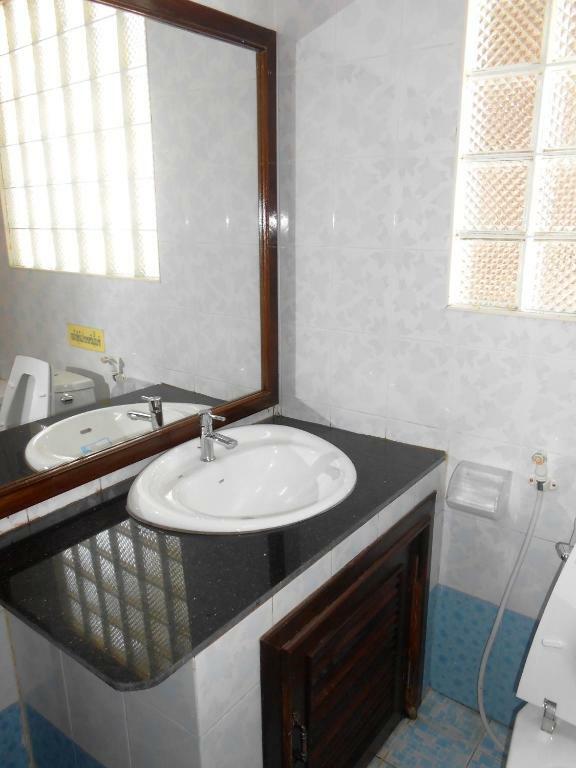 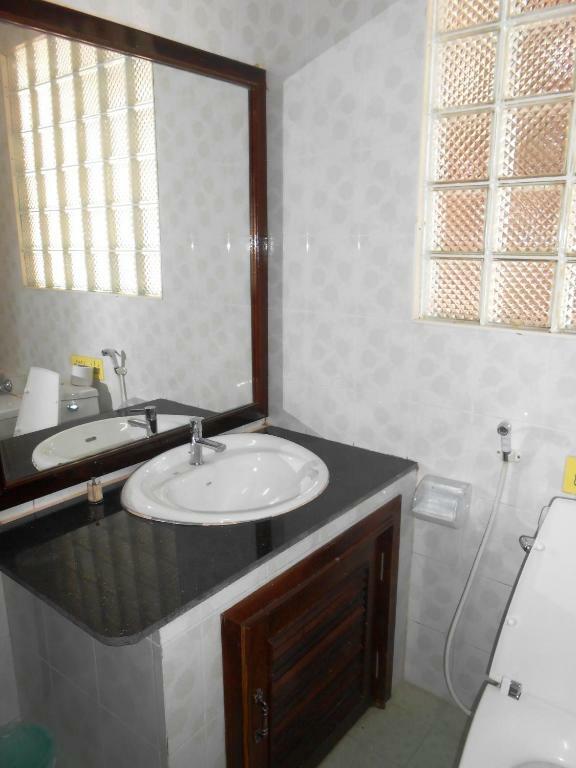 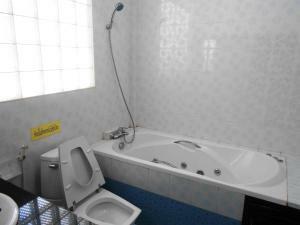 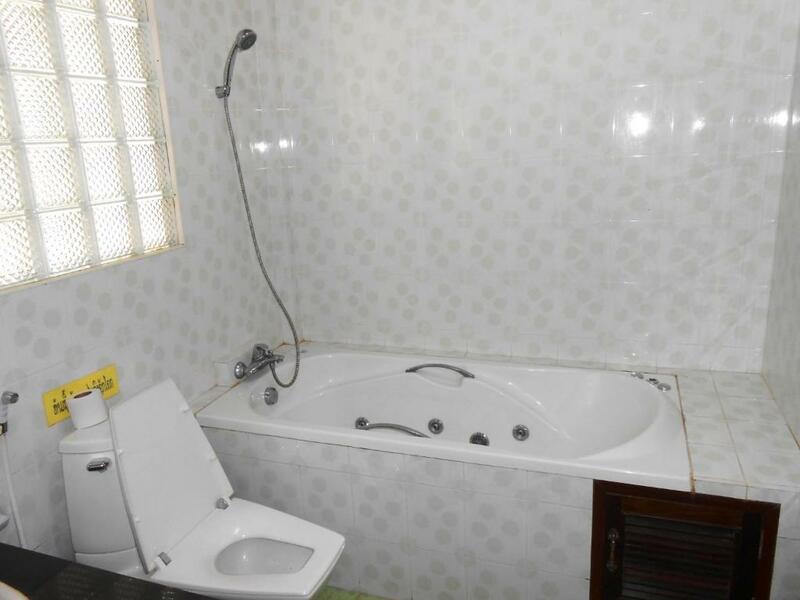 En suite bathrooms are fitted with a bathtub and shower facilities. 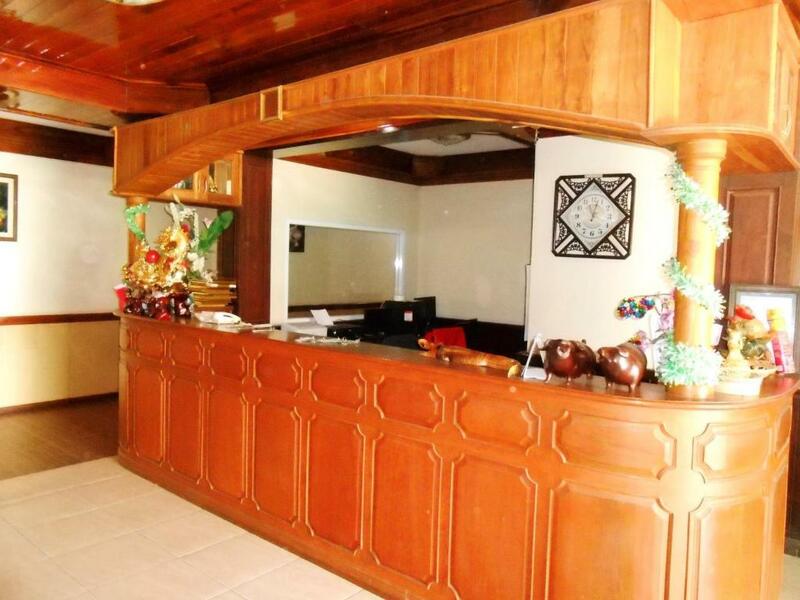 For meals, enjoy local cuisine served at the restaurants located within a 5-minute walk from the property.